Our heated pool has the privilege of being part of an exceptional landscape. Swimming there you have a breathtaking view of both the château and the lake. 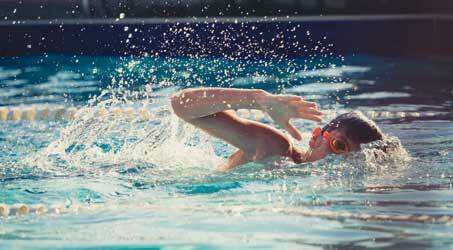 Your pool links the comfort of a relaxing and sporty swim and the proximity to beautiful nature perfectly. 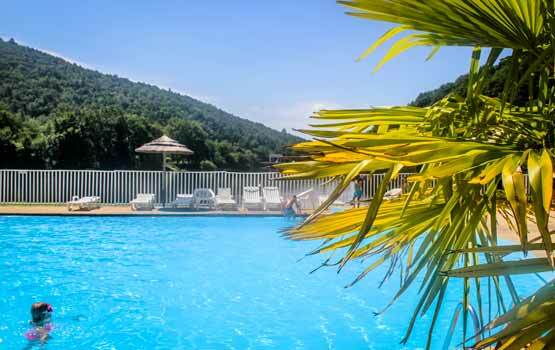 During your stay at the 4-star campsite Le Gibanel in Argentat, you will be delighted to have free access to the large outdoor swimming pool of the aquatic area. The basin at 25 ° C to ensure pleasant baths and optimal water temperature whatever the weather, including off-season. 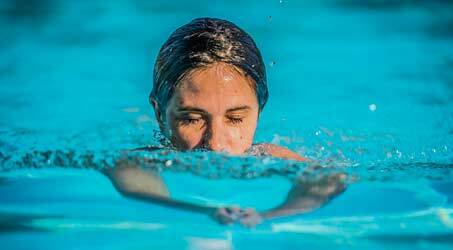 Even the most fractious swimming enthusiasts for front swim their lengths or cool off in the heated pool and admire the facade of the castle or the green setting that surrounds them. 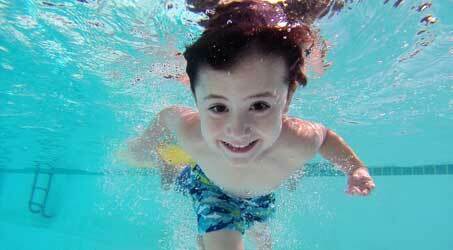 Your children for forehead as for them jump, dive and entertain with their new friends. 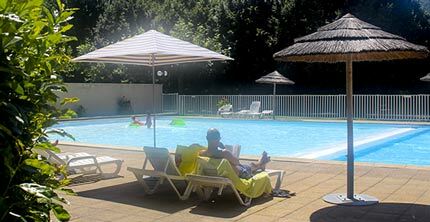 The guarantee of having a heated pool is a considerable advantage to take into account when booking a vacation rental or camping pitch and Corrèze. Temperatures can be cool and summer and some holidaymakers are looking for great comfort in their outdoor hotel. 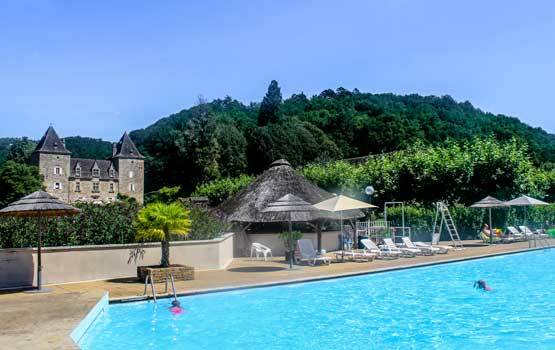 After a bike ride in the countryside, kayaking on the Dordogne or hiking, you will be delighted to swim in the heated gibanel basin to relax. B & B, put your towel on a deckchair, in the sun or in the shade of an umbrella, and recharge your batteries for a few moments! Are not they beautiful, fox vacation? The Gibanel is a luxury family campsite with facilities to liven up all campers’ stay. 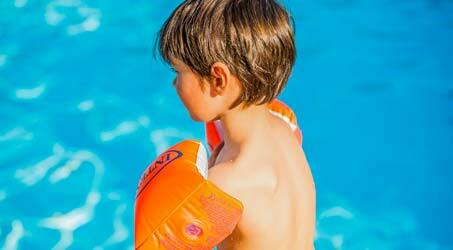 If you are traveling with young children, they will have their own playground in our water park. The paddling pool allows toddlers to play and paddle their feet in the water and any freedom in a secure space and monitored by a lifeguard. The paddling pool is located next to the heated pool and solarium. You will be able to let fox children have fun, laugh out loud and discover the pleasures of the water of the pool or your deckchair. And seeing you have fun in this way, you will be tempted to take out your camera to immortalize this unforgettable moment. Designed for adults, teens and young children, the water park will become the gathering place for your tribe before and after fox excursions or your visits. Dance a friendly atmosphere and a relaxing natural environment, you will fully enjoy your family holidays and Corrèze. 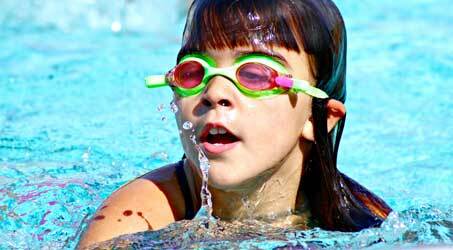 Although the large wading pool and paddling pool are constantly monitored, fox children must remain under your supervision for the duration of the swim.